Kscope are extremely proud to announce the release of the debut solo album from talented musician & songwriter Daniel Tompkins. His new solo album, entitled Castles, is due for release on 31st May. Within Castles, the listener will explore an album inspired by the arc of relationships – tragic mistakes, misjudgements of character and victorious, passionate love. This emotionally charged album theme is showcased in the first single & video, directed by Blacktide Productions, to be taken from Castles, “Saved”, which features Acle Kahney (TesseracT). Castles, was written & engineered by Tompkins alongside US producer Eddie Head (Haji’s Kitchen) and recorded at both the UK’s Celestial Sound Studio (Vocals) & The Color And The Sound Studios (Music) in the US, with mastering by Acle Kahney at 4D Sounds; together they created the dynamic realisation of Tompkins’ expansive ability and taste: pulsating synths, beautiful keyboard lines, powerful electric guitars, heavy crash cymbals, and both skittering and forceful beats. The space created by the production allows Daniel’s voice to switch skilfully from tender and introspective to soaring emotion in a blend of pop-rock-electronic sounds that engages his eclectic audience. The result is a masterclass in tension and release. This 13 track album features six alternative versions, which feature special guests Acle Kahney (TesseracT), Grammy-nominated Randy Slaugh (Periphery, Architects, Devin Townsend), Paul Ortiz (Zeta, Chimpspanner) and producer Dmitry Stepanov. With the stunning artwork created by Ani Artworks (www.aniartworks.org). A diverse vocalist, Tompkins has established himself as a highly respected artist with a dedicated worldwide fanbase garnered from his work with the global progressive metal sensations TesseracT and Skyharbor, the experimental pop oriented White Moth Black Butterfly, which recently included a collaboration with percussive guitarist Jon Gomm, and the rise of his more accessible solo material. Have you ever wanted to learn to sing? Are you interesting in finding your own voice? Are you looking for a vocal coach? 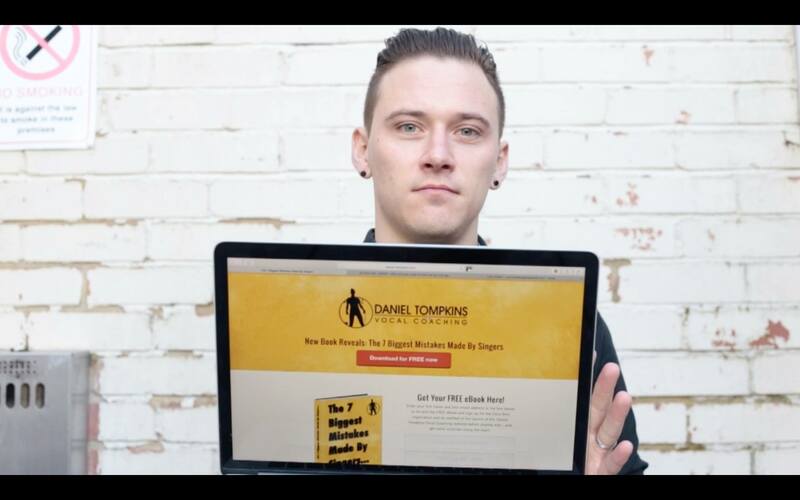 The DTVC team is pleased to announce that after months and years of hard work, the educational vocal coaching website ‘Daniel Tompkins Vocal Coaching’ is now OPEN to the public. Simply watch the video or head directly HERE to signup and become a member of the site! Current courses include the following complete with HD videos, Podcasts, Blogs, Webinars, Live Vocal Run Throughs, Members Forum and Community, Exclusive Behind the Scenes Footage and more. TesseracT, a band that sit outside the bounds of any genre specificity, pioneers of the ever-evolving metal scene and unstoppable force of off-kilter riffs, soaring melodies and disorientating atmospherics release their fourth studio album Sonder on April 20th 2018 through Kscope. 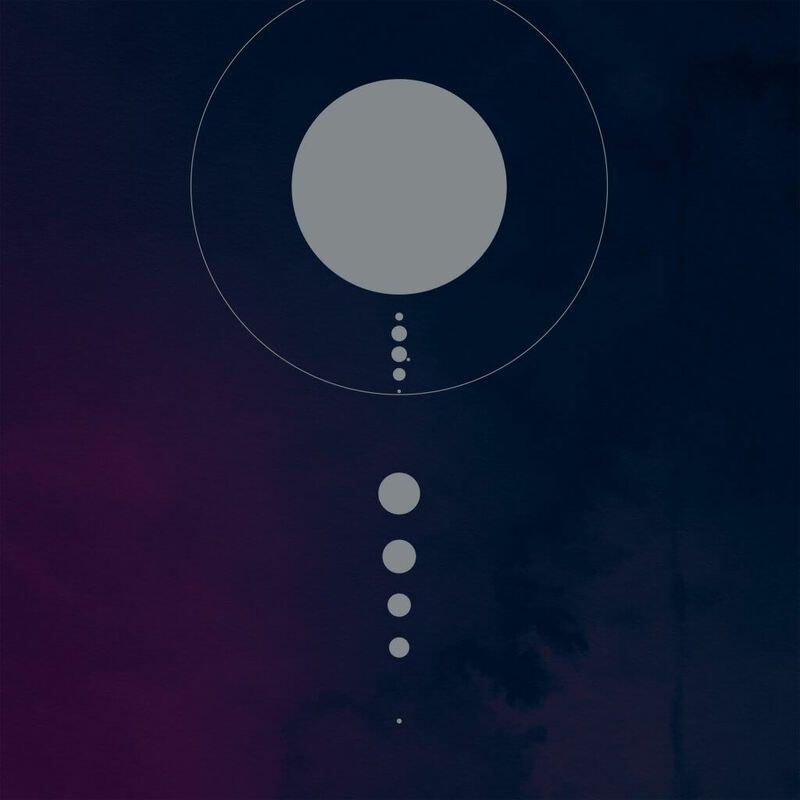 Sonder adds significant firepower to the band’s arsenal, blending the harsh abrasiveness of One (2011) and progressive ethereal elements of Altered State (2013) with the accessibility of Polaris (2015). Sonder is streamlined, honest and direct with all the trademark TesseracT dreamy atmospherics and bending grooves. Sonder was recorded in the UK at 4D Sounds, Celestial Sounds and Project Studios, engineered by the band and Aiden O’Brien with mastering by Acle Kahney, and cover artwork designed by Amos Williams. Listen to the new single “Luminary” above, described by vocalist Daniel Tompkins as “conceptually exploring a deep and devouring sense of insignificance, which ties into the overall theme and meaning behind ‘Sonder’”. Also featured is an extended and re-worked version of last summer’s single “Smile”. Sonder will be released on CD / 2CD – featuring binaural album bonus disc / black LP / Crystal Clear vinyl LP / picture disc (exclusive to the band’s webstores) and digitally (with digital album pre-order receiving “Luminary” as an instant download) and is available to PRE-ORDER HERE. Hey Everyone, It’s with great pleasure that I am giving away a free e-Book on the ‘7 Biggest Mistakes Made By Singers’ ahead of the official launch of the new vocal coaching website (http://daniel-tompkins.com) that I have been steadily developing over the past few years. To get hold of a copy just head over to DANIEL TOMPKINS VOCAL COACHING and sign up to the mailing list. In the meantime if you would like to book in for some vocal coaching yourself then just send me an email to rockwithdan@gmail.com and ill send over all the information you need.